Embryology is the subject of developmental process in animals. It deals about all the prenatal developmental stages. While human embryology is about the same development in human beings. It is one of the most important subject for medical students. Because if you know the developmental process of human begins, you can easily study subjects like physiology, gross anatomy and others. And it also can help you directly in subjects like gynecology and obstetrics etc. 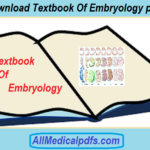 So if you are a medical student and you want human embryology pdf notes, you are at the right place. You can download these notes in pdf format and read anywhere you want. Summary of the first three weeks. 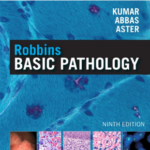 The first part include some important definitions of embryology terms and also the three germ layers. Some descriptions are given along with diagrams. In the second part, the development of human central nervous system i.e brain and spinal cord is explained with diagrams and their description. 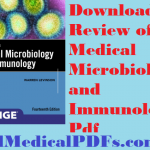 The third part is about the development of gut. Diagrams with little explanation is given. After that urogenital system development is explained with the help of diagrams. 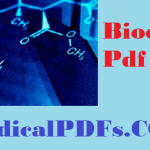 Then cardiovascular system development along with labelled diagrams are given and at the end brachial arches and pharyngeal pouches are explained along with a table that would help you to memorize different derivations. 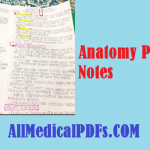 As mentioned in the top, these pdf notes of human embryology are just for revision. 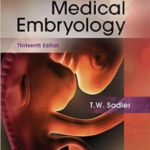 For detailed study you should consult embryology textbook pdf.